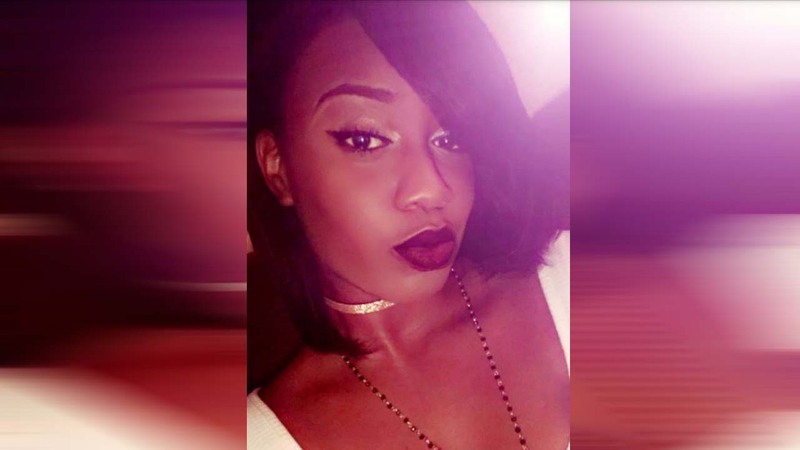 NAVASOTA, TX -- The mother of a 19-year-old woman says her daughter was killed when she was struck by a train while having photos taken of her on the tracks in a bid to launch a modeling career. Hakamie Stevenson told The Eagle newspaper that her daughter, Fredzania Thompson, attended Blinn College in Bryan but wanted to put her education on hold to begin modeling. She moved out of the way of the train but was apparently unaware that a Union Pacific train was coming in the opposite direction on the other tracks and was struck. The person who was taking photos of Thompson was not hurt. Navasota is about 60 miles northwest of Houston.